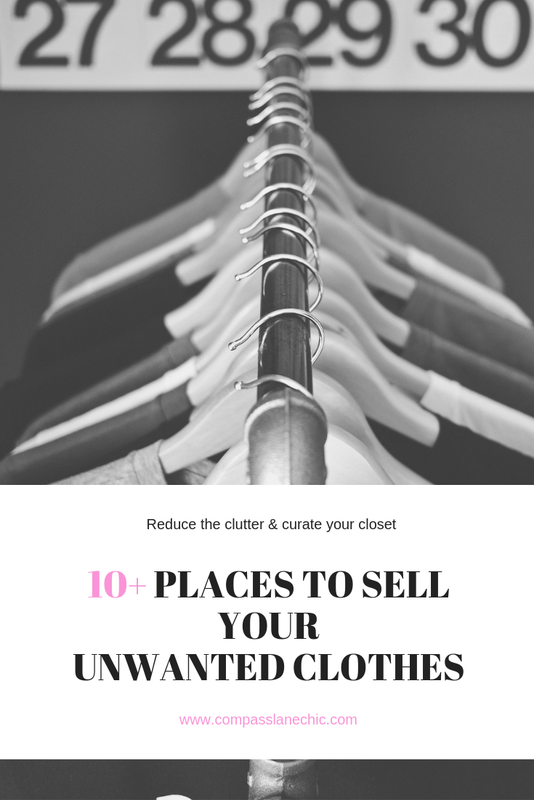 If you are "Marie Kondo-ing" your closet, (yes, I did just make her a verb) then consider making back some cash on all of those clothes you want to ditch! It's totally possible to earn back some of that money you spent on those things sitting in your closet that no longer 'spark joy' for you. I've been reselling my closet for years (my mom has owned and operated several consignment shops) and I have been pretty successful at getting some money out of the items in my closet that I have fallen out of love with. 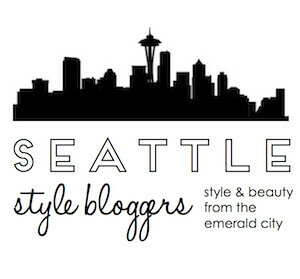 Additionally, consider hosting a swap party with your friends, or have a yard sale! I have most of my reselling success on Poshmark- I suggest starting on this app if you are new to reselling your clothes! Sign up with code RACHAELQ for a $5 credit. If you guys would like to learn more about reselling on Poshmark let me know and I'll write a post about that too!